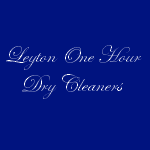 Leyton One Hour Dry Cleaners based in London. 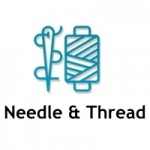 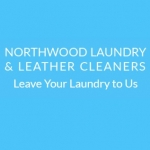 we offer reliable service at fantastic prices. 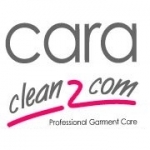 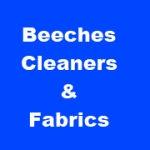 Same day service Shirt service Laundry service Curtains / covers / duvets Open Now. 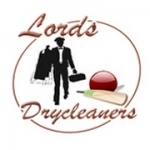 Westerham Dry Cleaners Provide a laundry and dry cleaning service. 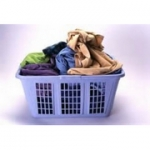 We Offer collection and delivery.